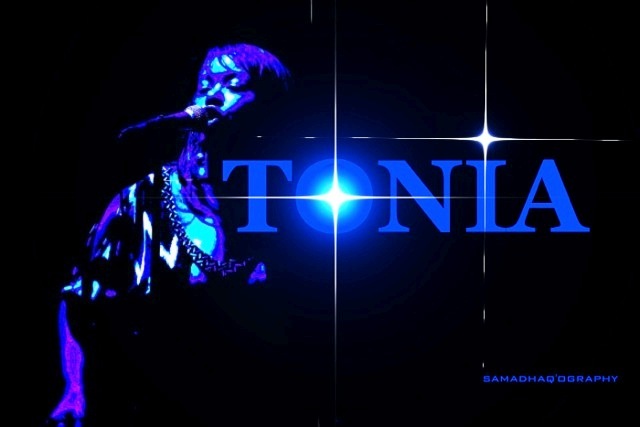 To Visit Tonia on Fandalism, CLICK HERE! 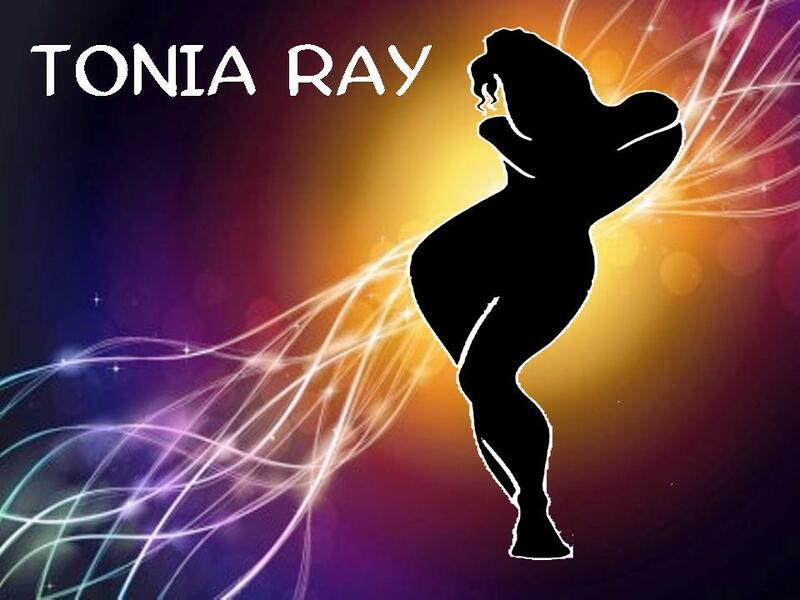 Multi-talented, singer, songwriter, producer, and gifted vocalist Tonia Ray has enthralled audiences at home and abroad with her charismatic style and powerful voice. Tonia’s songwriting credits include co-writer of the song “My People” from Angie Stone’s album “The Art of Love and War”, along with the actor, Idris Elba; the song was featured in the movie trailer for Tyler Perry’s “Madea Goes to Jail”. Smooth B, Tephlon, Evelyn Fito, Africa Bambaata, Saswash, and many others. She was a also member of the M.O.P. World Tour, and has traveled all over Europe. 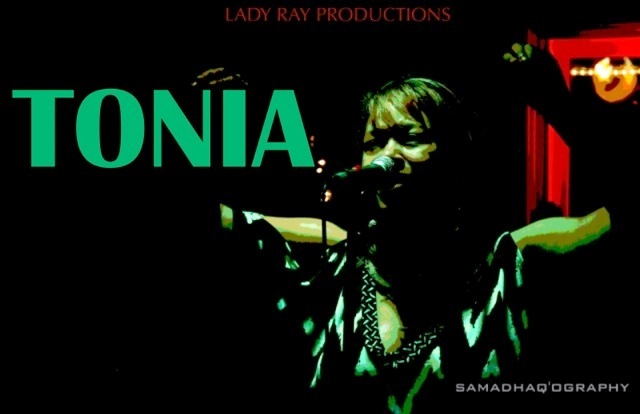 Tonia has performed in a multitude of venues, including The Hammerstein Ballroom, Club 112, and The Wetlands, all in New York City, at NJPAC and a variety of other performance centers in New Jersey, and throughout the U.S.A.
She is a member of ASCAP and the Harry Fox Agency, and has her own publishing company known as Tonia Ray Music. Tonia stays busy with a variety of projects- currently she is performing, producing, and writing songs for her latest album. Her band, T-Ray, (named for her) is the host band for the ‘Funk Jam’ on Thursday nights at the Robin’s Nest in Linden, NJ,. She also performs at a number of spots in the Metro NYC area.